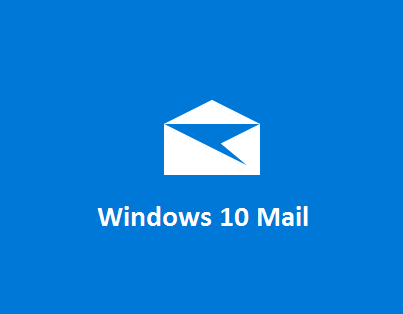 So, in a follow up to the article about my first week using Windows 10, I would like to talk about Mail. In some ways it is better than its predecessors – design-wise it looks as clean and sleek as the rest of Windows 10. The problems only become obvious the first time you run it, and by then you have already signed on for a wonderful time wading through an unfiltered inbox. You cannot as far as I can see, and I looked around, set any kind of filters on the new app. You also are going to have a hell of a time deleting bulk emails … one at a time for everything from spam to alert emails. It makes little sense to hobble users like this. I had set up my email as a POP3 so I had little choice but to sit there and work through the emails. Time is money, and this was not time profitably spent. I was sitting there envisaging having to do this everyday, and I realized that until something is done to fix this issue I can’t use Mail. It will be interesting to see how quickly Microsoft responds to the bad review that it is getting due to these problems. It had 14 million downloads in its first week, and it seems unlikely that the lack of this basic functionality isn’t going to affect just a few people. They got people excited, and I think they delivered on the promise in a lot of ways, but you have to back it up, especially with the talk of Windows now being a service rather than a product. 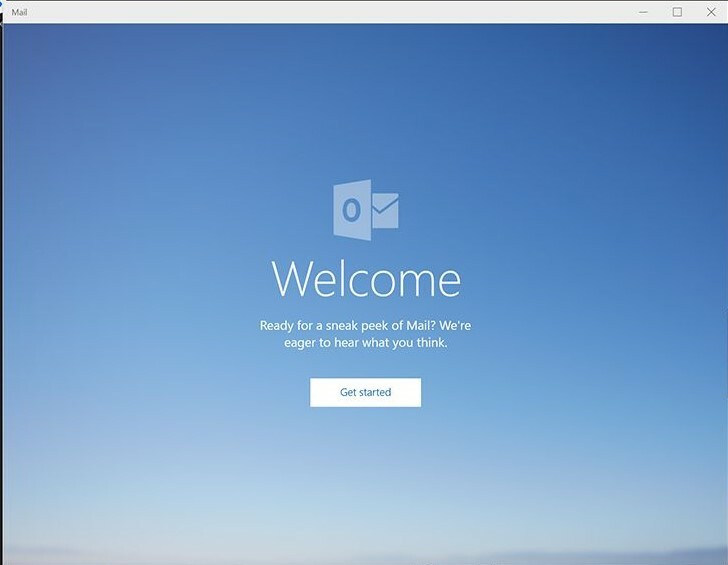 It’s the first mass-released build, so I am sure it is going to be due for a tweak soon enough – the questions they offered answers to in this version are a great start; if Windows really becomes a dialogue that demonstrates Microsoft are listening then this is going to work, if not then they are going to lose any ground they won with 10 and Edge and all the other great stuff. Mail is important: Windows Mail is impotent.